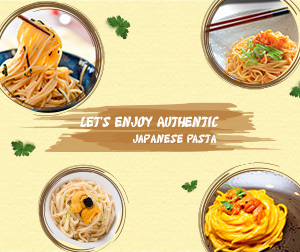 Let’s Enjoy Authentic Japanese Pasta! Pasta is typically a noodle dish originated from Italy. Being popular in several countries around the world, this delightful menu is recognized as one of the most representative western delicacies. Obviously, pasta can be more delicious and healthy with flavorful sauces made from locally sourced ingredients. 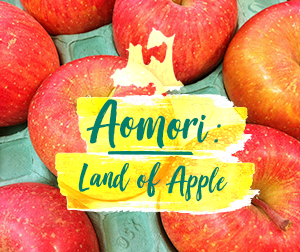 Aomori, the capital city of Aomori Prefecture, is renowned for being the best and most famous apple production city in Japan. With a cool climate and little rainfall in the summer, Aomori has become a perfect place for apple cultivation, backed by special fertilization and advanced breeding techniques. According to the Japanese, pollination of Aomori’s apples is surprisingly done by bees and full-fledged farmers will offer their special attention to the stages of blossoming and pest-controlling. People in several countries around the world celebrate the New Year in unique ways. Considered the best moment of happiness, everyone is encouraged to forget what they had done wrong in the past and start doing new good things in the coming year. The New Year celebration becomes even more special with long holidays, allowing everyone to spend an extended period of joy and pleasure with their families and loved ones. 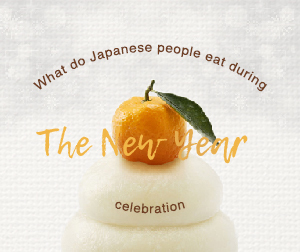 Let’s see what Japanese people eat specially during the New Year celebration. Also known as Maguro in Japanese, is a pelagic fish popular for being consumed as food. 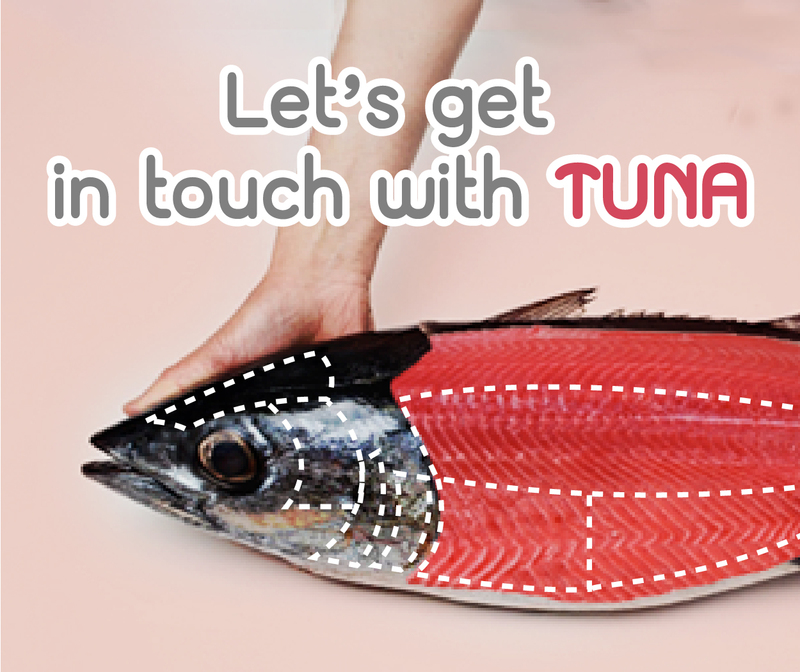 With delicious taste and useful nutrients, tuna has simply become one of the secret ingredients for today’s recommended fish-inspired dishes. Today, I would like to please those who love staying at home or are not interested in dining out. You may want to go to a popular Japanese restaurant in town, but you just don’t want to spend that much. For whatever reason, I’m going to introduce you an authentic Japanese menu that you can simply cook at home. Fruits from Chiba Prefecture are uniquely delicious and highly popular among shoppers as they are grown naturally in a warm climate with the abundance of water resources. As a result, fruits of Chiba have become one of the Japan’s top-selling products nowadays. In particular, the Hosui pear of Chiba is considered one of the must-try fruits, thanks to its long history of cultivation, excellent harvesting techniques, and distinctively pleasant taste. Japanese people truly enjoy after-work drinking and this has become a vital part of their working culture. Considered a social aspect of work, “Nomikai”, a drinking party where everyone is seated at a large-sized table or occupying a separated section of a restaurant, is usually preferred by Japanese workers of all classes to encourage a healthy relationship with their bosses, co-workers, and friends. Bringing a client to a fine dining restaurant for some tasty menus and refreshing drinks has also become routine among business people as they aim at successful business cooperation. There are two types style of boiling eel, Kanto style and Kansai style. Kanto style is the way grilling before seasoning. After grilling eel is steamed and grilled again, and then, spread sauce over. This way of cooking makes eel light and fluffy. 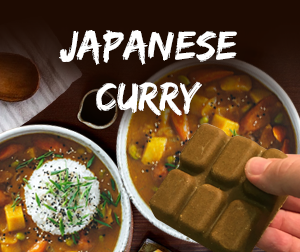 Over the centuries, Japan has passed down their unique characteristic of food culture from generation to generation. Every dishes will be arranged beautifully. The colors and ingredients are well chosen from nature, be it river, mountains or sea. This is all lead to the best of health, mind, and body. Somen are very thin Japanese noodle made of wheat flour. It looks like Thai rice noodle that we usually eat with curry but softer. There are many dishes made with Sōmen noodle but the classic and the most popular one would be “Zaru Sōmen” or the Japanese chilled noodle. This is because the dishes does not require too many ingredients and very easy to prepare. Zaru Sōmen is very popular in Summer. The soft, cold noodle dipped with Mentsuyu sauce is such a blessing in the hot weather.